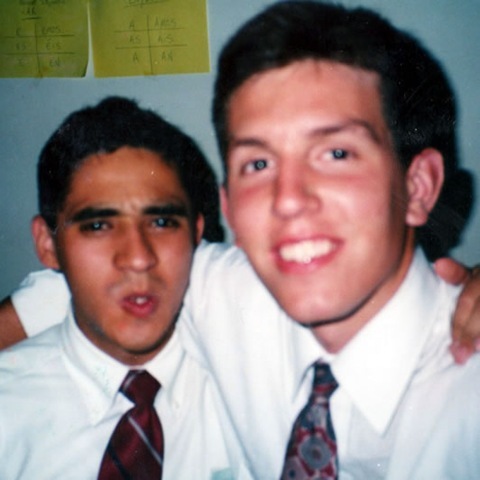 Prior to my mission call, I had studied French in high school, and when I filled out my mission papers, I indicated that experience and my desire to go to a non-English speaking mission. I knew that despite two-years of French in high-school, my ability communicate in a foreign language was very poor, so I was a little apprehensive about really learning to speak a new language. But I found faith and strength in the fact that so many missionaries had gone before me and had learned to speak a new language. When I received my mission call to a Spanish speaking country, Argentina, I knew the challenge would be even greater than I previously thought. 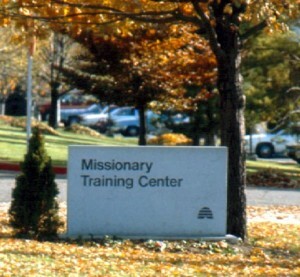 After spending nine weeks at the Missionary Training Center (MTC) learning Spanish, I found myself in Argentina. Hearing the people speak there, I wondered if they taught me the wrong language, because I could barely understand anything. In fact, soon I found out that Argentine’s don’t speak Spanish, they speak el Castellano (Argentina’s version of Spanish). The missionary daily schedule has built in 30 minutes of language studying each day, but for me, I found that wasn’t helping my language skills improve fast enough. So for the first six months I spent in Argentina, I got up a half hour early to get a full hour of language studying each day. My companions were a big help as well. Both of my first two companions were native Argentine’s. The first spoke English, but the second spoke no English. 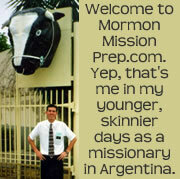 I had only been in Argentina for three months when I was placed with my second companion. Those days of pure Spanish speaking, so early in my mission, were very difficult, but undoubtedly helped my language skills tremendously. I can remember dreaming in English, and then waking and dreading when I realized I had to communicate entirely in Spanish. With time, my comfort with the Spanish language improved. In fact, in the later half of my mission I got frequent compliments on my language skills. One brother, in the Arroyito Ward of Rosario, paid me the ultimate compliment when he said that it took him a few minutes of listening to me speak before he realized I was an American. He said I had a very good “Porteno” (Buenos Aires) accent. But those language skills never would have come without hard work and blessings from the Lord of the gift of tongues. Source: “Become Acquainted … with Languages, Tongues, and People” By Elder Jacob de Jager, Oct 1982. Take a language class. Study at a local university, take an adult education class in the evening, or try a home-study course offered by a reputable school. Speak the language. Instead of merely learning about the language, have a goal of being able to speak well and understand well. Practice the language with family members or friends who have served a mission or traveled in a foreign culture and have learned this language as a second language. Learn about people and cultures. Read about the people and the country. Visit with someone who is from the country or who has been there. If possible, travel to the country to gain firsthand knowledge of it. Study vocabulary at home. Vocabulary is the most important area when beginning to study a foreign language. Buy a dictionary, label your home with names of objects in the new language, and practice until the words become yours. Purchase a Book of Mormon in the new language and compare familiar verses in English. concerning to comment of learning the culture. I studied Medicine in the Philippines. They required me to read Noli Me Tangere, by Jose Rizal, their national hero. 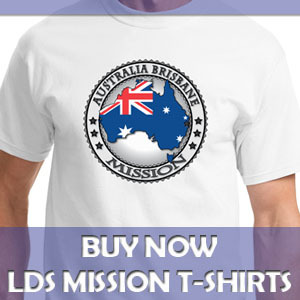 I think every missionary called to the wonderful country should read that book before they leave. Hey I just got back from servimg in Brazil and I would lile to try and learn Spanish. I was wondering if you still haf the Spanish verb card from the MTCand if you could scan and send me a copy. Do you know who, if anyone, said that you could learn a second language by reading the Book of Mormon in that language? chat services for acquiring a treatment solution. pace, you are free to do that. Southwestern Assemblies of God University offers an undergraduate degree program completely online.